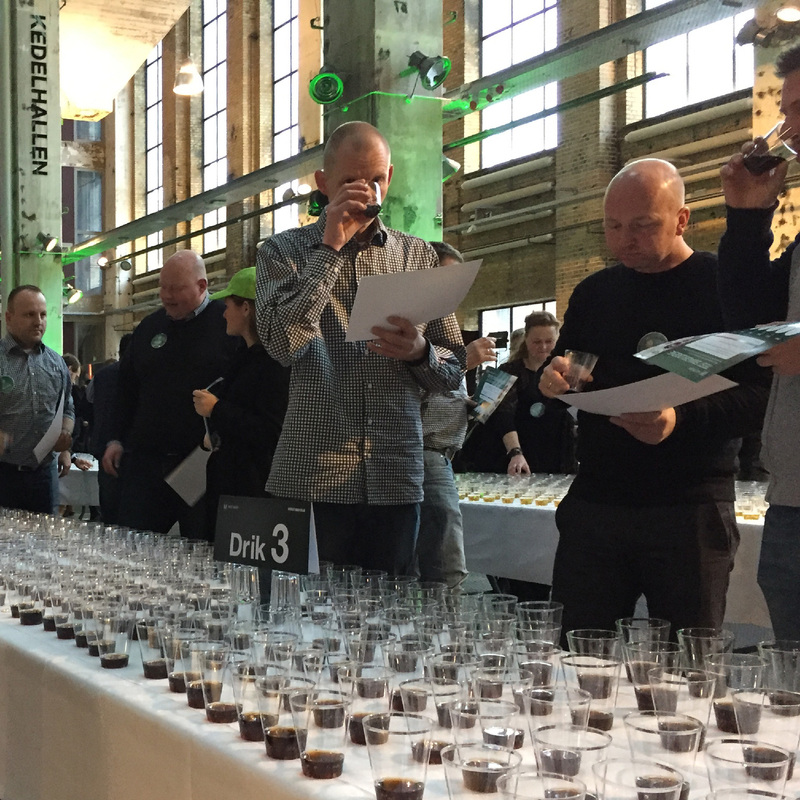 Royal Unibrew is one of Denmark’s largest breweries and among the absolute best to create value for and with their customers. Royal Unibrew insists moving the boundaries within the brewery and beverage industry, why they challenged futu to help strengthen partnerships and products to offer the consumers unique experiences. 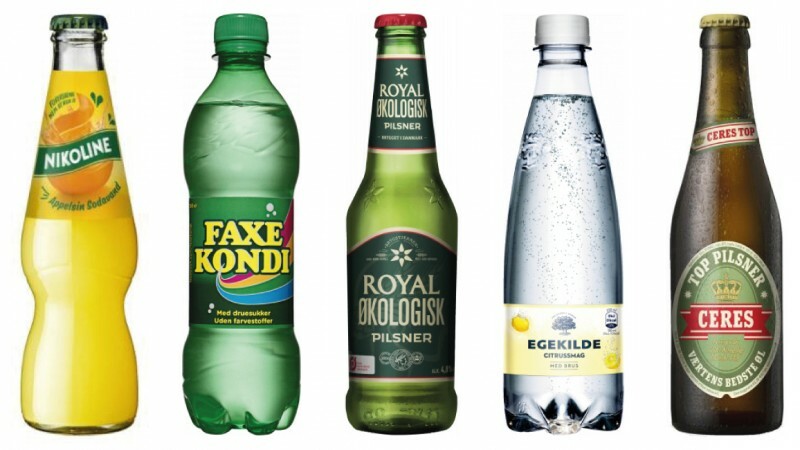 The goal of the collaboration was to generate ideas for how Royal Unibrew and their B2B customers could strengthen their strategic partnerships and thereby offer the consumers unique experiences. To make the customer experience outstanding you need to go that extra mile. futu believe that strong customer experiences arise from a solid and co-creative design approach, bringing in as many different perspectives as possible. As a result, our collaboration with RoyalUnibrew included two distinctly different innovation processes involving more than 400 stakeholders incl. employees, top management, business partners, urban first movers and everyday consumers. futu’s deliveries included trend guides, customer and consumer insights and large scale innovation sprints with custom designed product installations, events and work tools. The sprints resulted in new ideas and strategic input for Royal Unibrew’s business development.